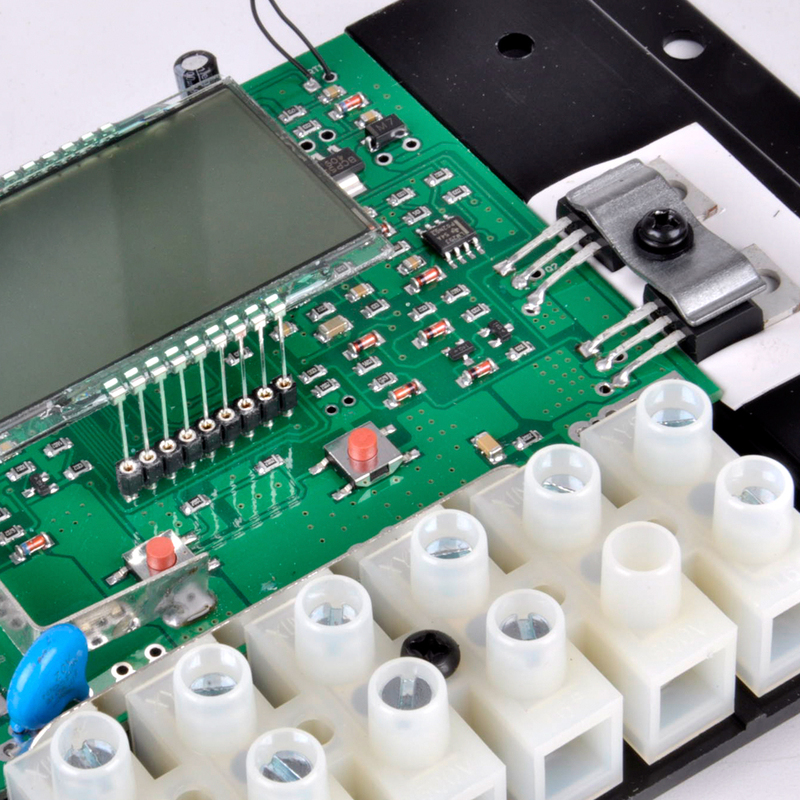 Humanized LCD displaying and double button operation of man-machine interface. 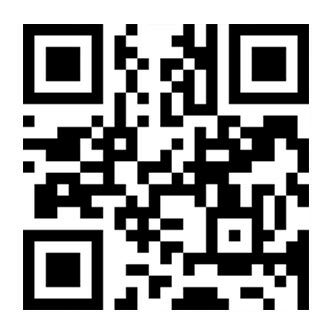 Completed technical data for setup and modify. 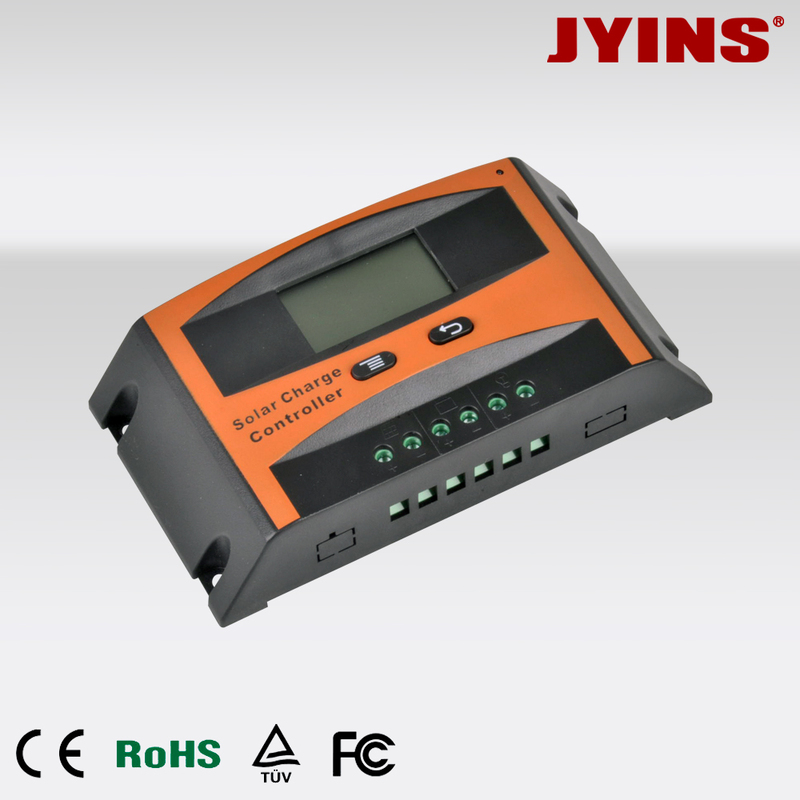 The load control mode can be selected, the timer function can be reset for street light at night. 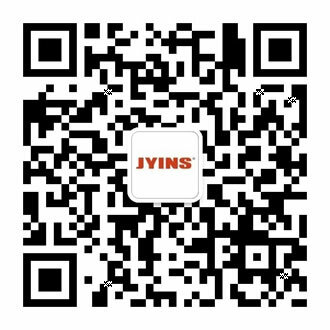 Reliable over voltage protection、short circuit protection、over load protection、 overcharge protection、 over-discharge protection. 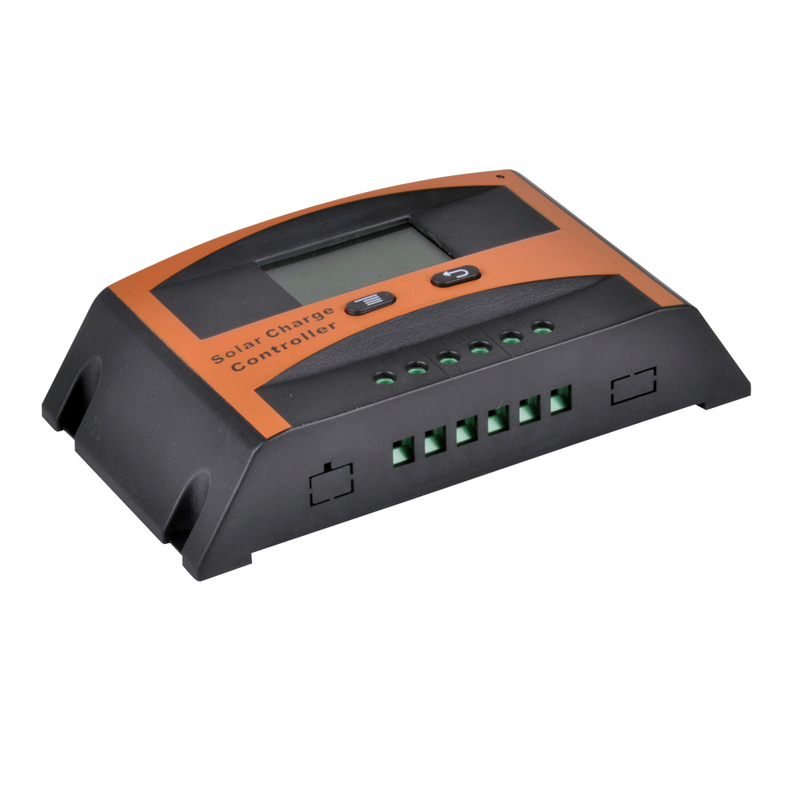 Accurate temperature compensation, correcting the charging and discharging voltage automatically, improving the battery lifetime. 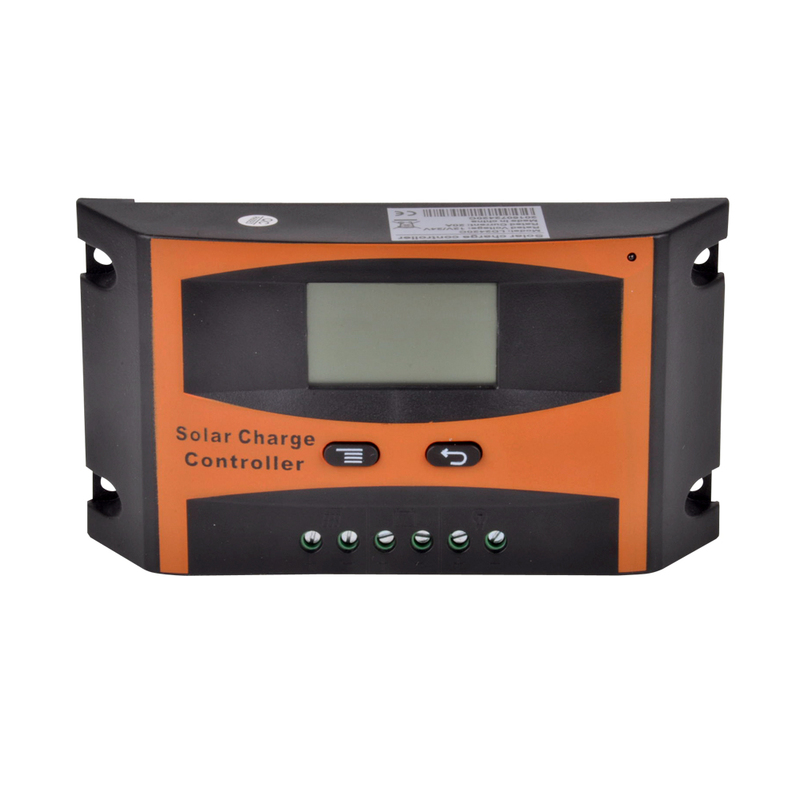 Solar Panels, Battery, Solar Charge Controller positive poles are all connected together, adopting negative MOSFET in series control circuit. It is better to install the controller in the room. If installed the controller outside, please keep the environment dry, avoid direct sunlight. The controller will be hot in process of working, please keep the environment ventilation, away from flammable. The open circuit voltage of solar panel is too high, (especially 24V system), please take care. The battery has acidic electrolysis, please put on goggles during installation. If you accidentally exposed to the electrolysis, please rinse with water. The controller could detect the temperature of environment to adjust the voltage of charging, so that the controller should be closed to battery as near as possible. Recommend system current density of cables less than 3A/mm2 . Try to use multi strand copper wire in order to connecting with the terminal firmly. Loose power connection and/or corroded wires may result in resistive connections that melt wire insulation, burn surrounding materials or even cause fire. The battery should be full charged each month. Or the battery will be destroyed.